There is no stopping this Presidential relative in her quest to reveal the alleged corruption in Nayong Pilipino. 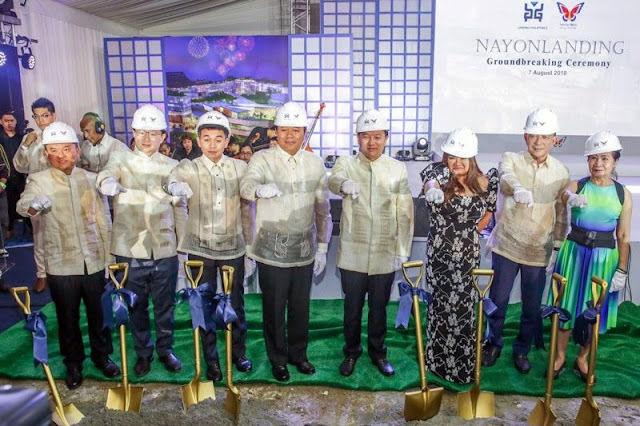 President Rodrigo Duterte's appointee to the Nayong Pilipino Foundation (NPF) Maria Fema Duterte expressed her gratitude to the President for firing the alleged corrupt activities by his fellow NPF board members over "grossly disadvanatageous" 70-year property lease deal. "Nagpapasalamat po ako sa ginawa ng ating Pangulo na desisyon," said Fema Duterte, a member of NPF board in an interview. Presidential spokesperson Harry Roque said the President made his decision to fire the NPF officials during the Cabinet meeting in Malacañang on Monday after expressing his anger over the continuing corruption in the government." Last May, Fema, a member of the board of trustees (BOT) of NPF — a government-owned and -controlled corporation attached to the Department of Tourism (DOT) has filed criminal and administrative complaint before the Office of the Ombudsman against her fellow board members for approving the lease deal with Landing Resorts Philippines Development Corp (LRPDC), to lease government land, where it would develop a Nayong Pilipino theme park at the Entertainment City in Parañaque for an amount disadvantageous to the government. Fema also said that the government stood to lose 517 million pesos a year or a total of P28.85 billion in the 50-year deal under the contract. "Kasama ko ang transition team, nagtrabaho kami, nagsimula ako mag-investigate until such time na may nakikita akong irregularities kaya nagsampa po ako sa Ombudsman,"
The distant relative of President Duterte also bared an alleged unauthorized trip by the NPF officials to Jeju Island in South Korea on board a private plane provided by Landing foregoing to the awarding of the project. "Dun [sa Korea] nag-usap-usap sila kung ano ang mga transaksiyones patungkol dito sa Nayong Pilipino na ii-invest nila," she said. "Pagdating nila dito sa Pilipinas, November, ina-award nila through a resolution 'yung project doon sa Landing. Walang bidding, walang publication, wala silang challenge from ibang investors. Hindi dinaan sa proseso." Fema opines that she even wrote the council of Paranaque City informing them the results her investigation but the city council supposedly did not act on it. 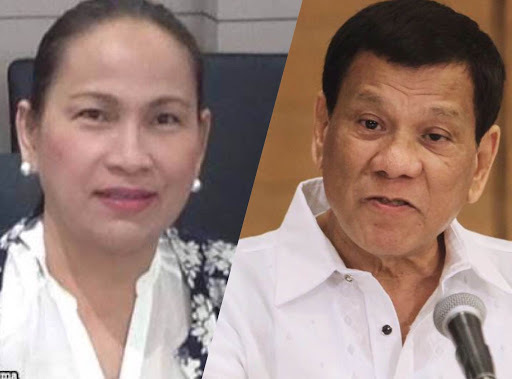 "Wala akong magagawa kung desisyon nila na binalewala nila 'yung sulat ko," she said, adding her findings were backed by a Commission on Audit (COA) report. Fema also said she was excluded in board meetings and even denied access to documents pertaining to the lease deal. She said she was able to secure the documents through COA. According to Roque the President had ordered a review of the contract, which the President found “flawed” because it was entered into without public bidding.